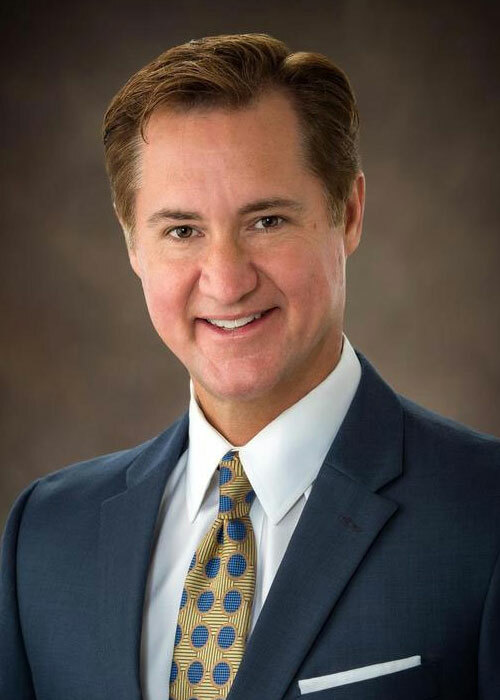 Scott McNew, CCIM, SIOR serves as the Chief Executive Officer for Tradd Commercial, a full service real estate company specializing in the secondary and tertiary markets of the Carolinas. McNew is responsible for corporate growth and direction, business development, client relationships, strategic planning and long term goals. He has over 20 years of experience developing and managing office, industrial and retail properties. McNew served as a South Carolina Real Estate Commissioner and has served on the Myrtle Beach Area Chamber of Commerce Board, Grand Strand Economic Outlook Board (Waccamaw Regional Council of Governments), Founder and Chairman of the Commercial Investment Division for the Coastal Carolina Association of Realtors, moderator for the properties committee and session member for First Presbyterian Church of Myrtle Beach and Advisory Board of the Center for Real Estate and Economic Development at Coastal Carolina University. Prior to joining Tradd in 2005, McNew was with Prudential Burroughs & Chapin Realty, Inc. where he received numerous accolades for his sales and project management expertise, including the company’s Agent of the Year award in 2002. He and a team member were nationally recognized within the entire Prudential network as being ranked #1 in the nation for 2005 and #2 in 2004 for commercial production. McNew was also part of the team involved in a multi-county business park development. McNew was awarded in 2018 the National Association of Realtors Commercial Achievement Award. McNew earned the performance based SIOR designation, holds the CCIM designation, broker licenses in North and South Carolina, and early in his career was a Certified General Appraiser in South Carolina. He earned a Bachelor of Science degree in Management from Clemson University.